Take Root is a growth stimulant. It improves all qualities of young plants. 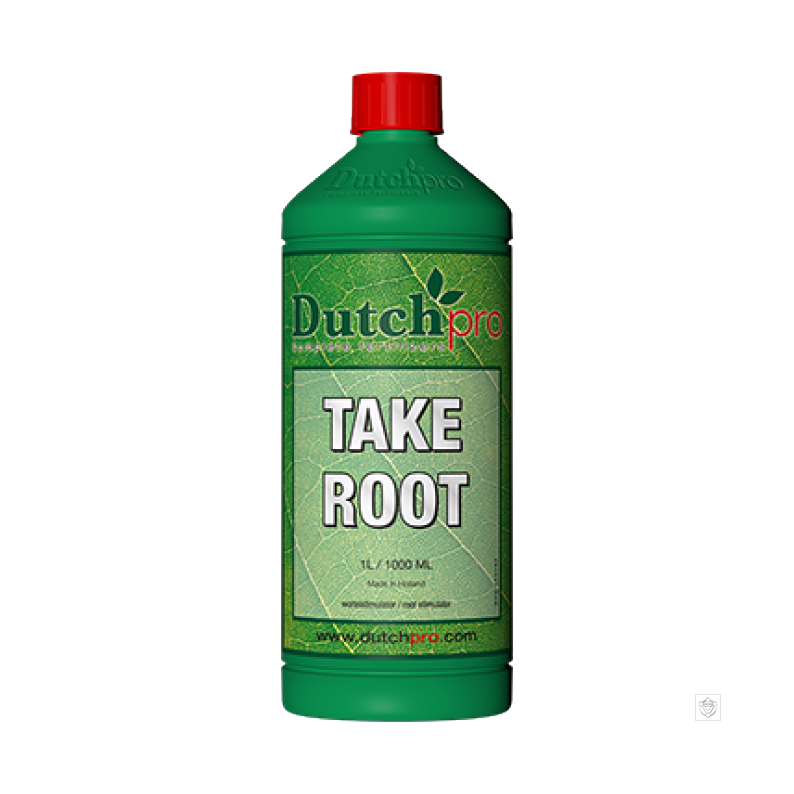 Take Root contains the active elements of natural origin, including several plant hormones and micronutrients. It stimulates a cellular division, cell elongation and nutrient transport that help to develop the root system during early vegetative growth. In addition to this, Take Root also retards the ageing process and provides a good health of your plants. It suits for any growing system as well as soil, hydro and coco set ups and can be used with cuttings and young plants.